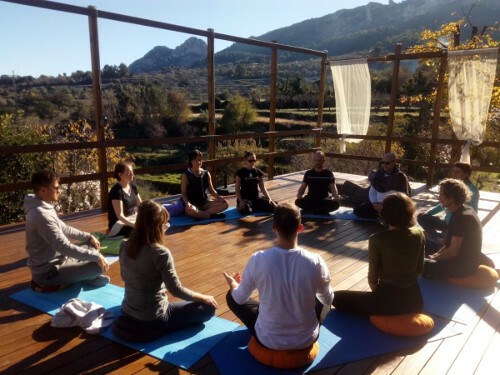 MBSR Mindfulness-Based Stress Reduction Teacher Training course with Mindful Academy Solterreno, At Solterreno Retreat Centre, a mountain Retreat Centre in Spain. focuses primarily on the teaching process and curriculum of the group based 8-week Mindfulness-based Stress Reduction MBSR Course, developed by Jon Kabat-Zinn at the University of Massachusetts Medical Centre and also in the UK by the Centre for Mindfulness Practice and Research CMRP where our Senior International Trainer Bodhin Phillip Woodward trained in MBSR, Mindfulness Inquiry and Supervision. This intensive, mindfulness-based teacher training has been developed, refined and delivered since 2012 and teachers from all over the world choose to attend this programme, so it is highly international. As a professional Teacher Training School, we support the Good Practice Guidelines for teaching Mindfulness-based courses and we assess students using the Mindfulness-based Interventions Teaching Assessment Criteria (MBI-TAC). is taught by Bodhin Phillip Woodward, Director of Training, Senior International Mindfulness MBSR/MBCT Teacher, Breathworks Meditation Teacher and Senior Yoga Teacher who meets the requirements of the Good Practice Guidelines for Trainers of Mindfulness-based Teachers published by the UK Network of Mindfulness-based Teacher Trainers. He has been practising mindfulness since 1985 and since 2005 has taught the classic 8-week course over 100 times. And has trained more than 220 Mindfulness Teachers. 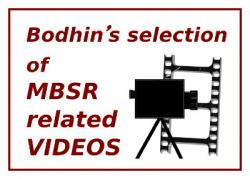 To assist Bodhin on the course we have put together a dedicated team of experienced International Mindfulness MBSR Meditation Teachers - all of whom have graduated from the Mindful Academy - to support your Mindfulness teacher training. Our course has been set out to exceed the industry Good Practice Guidelines and Teacher Training Pathway requirements. Each of the two modules is residential with over 65 contact hours, which along with the pre and post course materials bring the total hours of preparation to more than 300 hours. We believe that the best way to train teachers is by allowing them to gain initial practical experience of teaching Mindfulness in a safe space supported by peers and experienced course leaders. This course offers you more experiential teaching practice than many other Mindfulness Teacher Training courses. Our aim and objective with the Foundation Level 1 course is to support your teaching development so that you have the skills and confidence to teach the foundation MBSR practices, to gain an understanding of the history of MBSR as well as many different subjects including research and changes to the brain due to a meditation practice. Our Mindfulness Teacher Training courses include in-depth Teacher Training plus Mindful Movement, Inquiry and pre/post course support, all included in the price. 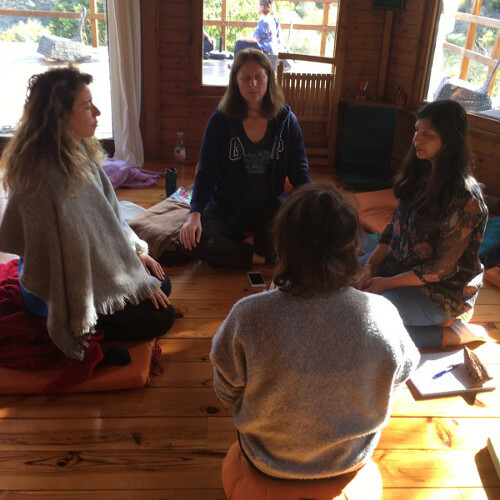 Our Teacher Training starts from the premise that as teachers we need to embody mindfulness-based practice in our own lives before we can attempt to teach it to others. The programme facilitates an opportunity for sustained inner work through practice and learning alongside your peers. It is designed to be a collaborative and participatory learning experience. provide for a safe learning environment and individual attention, we specialise in training small groups, preferring a small intimate apprenticeship process. The MBSR Teacher Training courses are ideal for Meditation practitioners, Yoga and Meditation Teachers, Nurses, Teachers, Therapists, Doctors and other professionals with a mind-body focus who wish to incorporate mindfulness into their professions. The MBSR Teacher Training course is taken in 2 residential retreat modules and on graduation of the course, you will have the skills and confidence to teach Mindfulness-based Stress Reduction MBSR classes, MBSR 8 week Stress Reduction courses and private MBSR classes that empower people to make a real difference to their lives. The foundation course can also be taken as a stand-alone Continued Professional Development (CPD) also know as Continued Education Units (CEU) You do not need to make any decisions at the time of booking as the courses are booked and paid for separately. 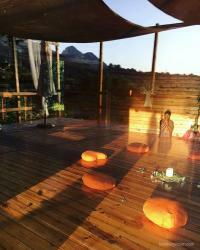 The Mindful Academy Solterreno course is registered with the Yoga Alliance Professionals. This ensures that you are taking a quality course that has been checked and accredited by an outside training organisation. 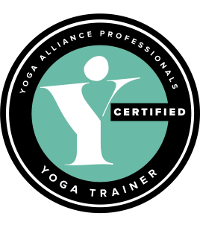 So we are an Accredited Training Provider with the Internationally accepted Yoga Alliance Professionals, and the MBSR course is an accredited course. It also means, on successful graduation of both courses, you can register if you wish (at your own cost) with the Yoga Alliance Professionals and your name, profile and business details will be added to their website. LAST MONTH, IN advance of its annual Stress in America report, the American Psychological Association released what will likely be counted among the most obvious research findings of 2016. The presidential election, concluded the APA, was a source of significant anxiety for the country.